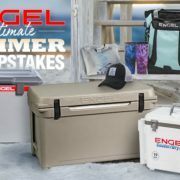 Enter to win one of 6 weekly bundles and on July 4th, one lucky winner will take home the ULTIMATE Engel Cooler Bundle valued at over $1500. 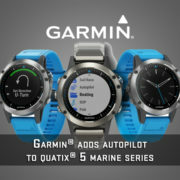 Invite your friends to enter and you will receive 5 extra chances to win. 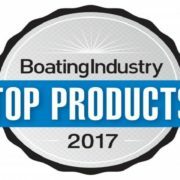 6 weekly prizes starting May 23rd. Each Weekly prize consists of a Backpack and 2 Tumblers. 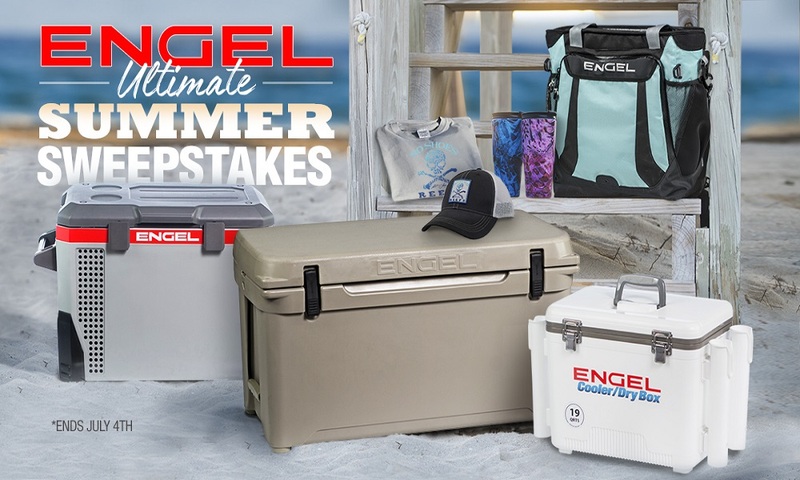 1 Ultimate Engel Bundle consisting of ENG80 High Performance Cooler, MR40 12 volt Fridge Freezer, High Performance Backpack Cooler, 2 Prym1 Tumblers, UC19 Drybox with Rod Holders, 2 Limited Edition No Shoes Reefs Shirts and hats. 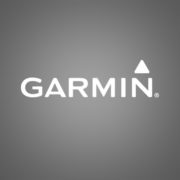 Valued at over $1500. 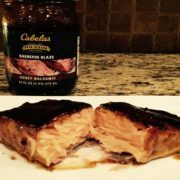 You can enter once per day per email address. 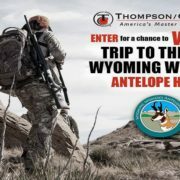 Each time you share the sweepstakes and a friend joins, you will receive 5 additional entries. So SHARE, SHARE, SHARE and your odds increase. 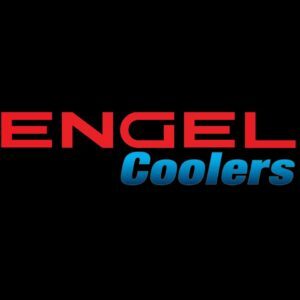 Engel Coolers were the 1st and Original High performance cooler company. Engel has been innovating for 55 years and invented the rotomolded cooler and our line of 12 volt fridge freezers are trusted by more EMS services than anyone else. 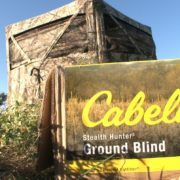 Visit EngelCoolers.com for more information.